Ferrari was certainly in a gloating mood after Sebastian Vettel's victory in the British Grand Prix. On Lewis Hamilton and Mercedes' home soil, and at a Silverstone track that had previously favoured the Silver Arrows, Vettel and Ferrari wasted little time in rubbing salt into their rivals' wounds. 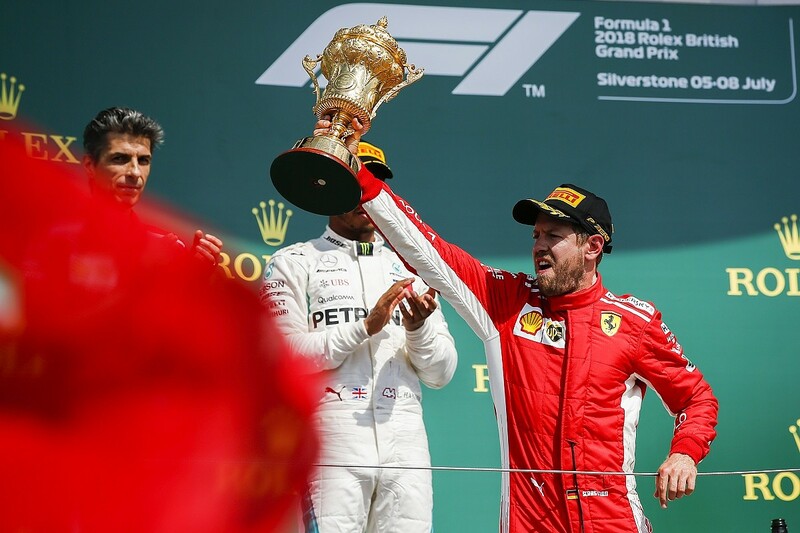 On the team radio during his cool down lap, Vettel rammed home the message that this was a Ferrari win on someone's else territory: "Grazie regazzi! Qui a casa loro! Hahaha..."
Later on, Ferrari ramped up the trolling by headlining its press release a 'Hammer Blow' in a cheeky reference to Mercedes' 'Hammertime' commands to Hamilton. Whatever the rights and wrongs of Ferrari's boasts, and they may have been influenced by some emotional comments from Hamilton and Toto Wolff about the opening lap collision with Kimi Raikkonen, there is no denying the significance of Ferrari's most recent win. Silverstone has been a difficult hunting ground for Ferrari in recent years, and the fact that it proved so strong this time out pointed to the Maranello team having made a significant step forward in 2018. The momentum in previous races appeared to have swung towards Mercedes, with its engine update in France and a major car overhaul in Austria helping Hamilton to be the fastest man on each of those weekends; even if the result at the Red Bull Ring did not go his way. It was vital Ferrari hit back, and it duly responded. A major floor update and revisions to its rear bodywork helped its overall chassis performance at Silverstone, while the impression was that the engine had also taken a step forward too. Speed trap figures, for so long the domain of Mercedes, were led at Silverstone by Ferrari. Raikkonen's 325.6km/h (202.3mph) fastest speed was well clear of Hamilton's 321.6km/h (199.8mph) and Bottas's 320.6km/h (199.2mph). Taking a closer look at the exit speed of the cars onto the Hangar Straight (50 metres after Chapel) and at the speed trap (140m before Stowe), it was interesting to note that Vettel gained 53.6km/h (33mph), while Hamilton's increase was 51.1km/h (31.8mph). All the speed advantage that Hamilton was gaining in the corners was pretty much wiped away on the straights. Emphasising Ferrari's strength on the straights, both Haas cars and a Sauber also made the top 10 in qualifying. The trend for Ferrari's teams to be filling out those top 10 places on the speed trap figures has been growing. In Austria, Ferrari topped the speed traps and both Haas cars were in the top 10. Closer analysis of where the Ferrari gain came from at Silverstone hinted at the key being not an overall more powerful engine, though. After all, it was the same specification as the previous race. Instead it appeared Ferrari's energy deployment was better suited to the British circuit. While Mercedes was derating (running out of its electrical energy boost) at times, Ferrari was not suffering as much. Derating is more frequent on longer tracks because there is obviously more distance for the 4MJ energy limit per lap to cover. Plus, Silverstone is especially tricky for energy recovery, because the MGU-K (which harvests energy under braking) does not get many chances to fill up. The Northamptonshire venue is one of the easiest circuits of the year in terms of braking, with just half of the corners requiring any stopping at all. With just 10% of the lap under braking, it is in effect the hardest circuit of the year to keep the MGU-K charged. Any differences in the characteristics of a team's energy recovery system would be highlighted here; so it was interesting to hear Nico Rosberg put forward a fascinating theory about an area where Ferrari had been especially clever. In a post-race vlog he posted on his own YouTube channel, Rosberg said that he had information from an 'insider' about what Ferrari was doing. "They've found some extra horsepower on the engine, in the turbo just before you get into the engine," he said. "That is where a lot of electricity is being recharged, with the turbo charge and it is really for free. You can take as much extra energy from there to charge the batteries..."
F1's engines are incredibly complex, and while there are strict limits about how much energy can be stored and extracted per lap, there is certainly scope to exploit some 'free' areas. Energy recovery from the MGU-K to the battery is limited to 2MJ per lap (the MGU-H is unlimited), while overall energy that can be taken from the battery to the MGU-K for deployment is 4MJ per lap. No such strict limit is in place for the MGU-H though, which is the area where Rosberg has suggested 'free' energy is being harvested. The F1 regulations state that there is no restriction on how much power the MGU-H can send to the energy store or receive back (as long as the difference between the maximum and minimum state of charge of the battery does not exceed 4MJ at any time the car is on track). Furthermore, the MGU-H can send as much power as it wants to the MGU-K as long as it goes through the MGU control unit (which has a maximum storage of 5KJ). 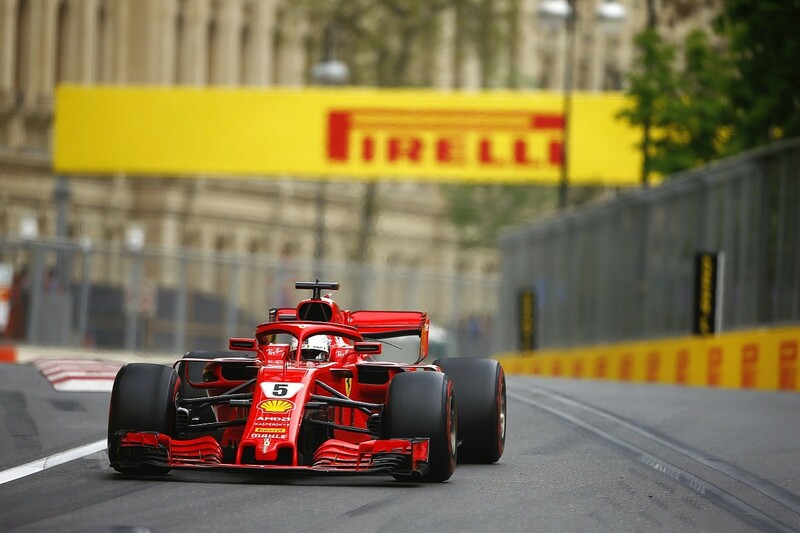 So if Ferrari has indeed found a clever way of managing its energy deployment - using the freedom in the rules to power the MGU-K off the MGU-H at the same time that excess energy is being sent to the battery store - then that would give it a theoretical advantage that does not fall under the 4MJ limit. The benefit would not come from having any extra power though, because there is a maximum energy deployment limit of 120kW (160bhp) between the MGU-K and the internal combustion engine. Where such a system would prove beneficial would be at tracks where derating is an issue, because it would allow a team to run at the maximum 120kW limit for longer than a manufacturer that wasn't exploiting such opportunities and found itself running out of electrical power. It was Ferrari's strong pace there that prompted all the talk of a clever double battery system, and an investigation from the FIA about what the Maranello team was up to. While Ferrari was given the all clear, it has not stopped ongoing interest in what the team is doing, especially because the fact the governing body took a while to get to the bottom of its system shows how complex it must be. 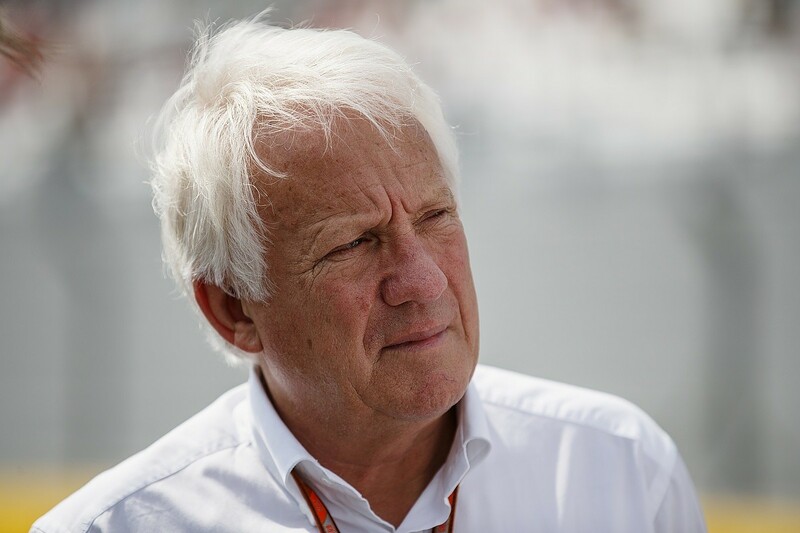 Speaking at the Monaco GP, F1 race director Charlie Whiting offered two snippets of information that fit in perfectly with the 'free' energy theory that Rosberg has put forward. The first was about Ferrari having a unique battery arrangement. "Other systems treat their battery as one. Ferrari, it's one battery, but they treat it as two," said Whiting. "That's the fundamental difference, I don't think it's a secret I'm giving away there." The other was that the key area of focus for the FIA in its investigations related to energy going into the MGU-K. No mention was made of how much energy was being sent out of it, which suggests there was no concern about the levels of power being deployed going over the 120kW limit. "We really have been trying to get to the point where we are entirely satisfied that the power being delivered to the MGU-K is correct," said Whiting. 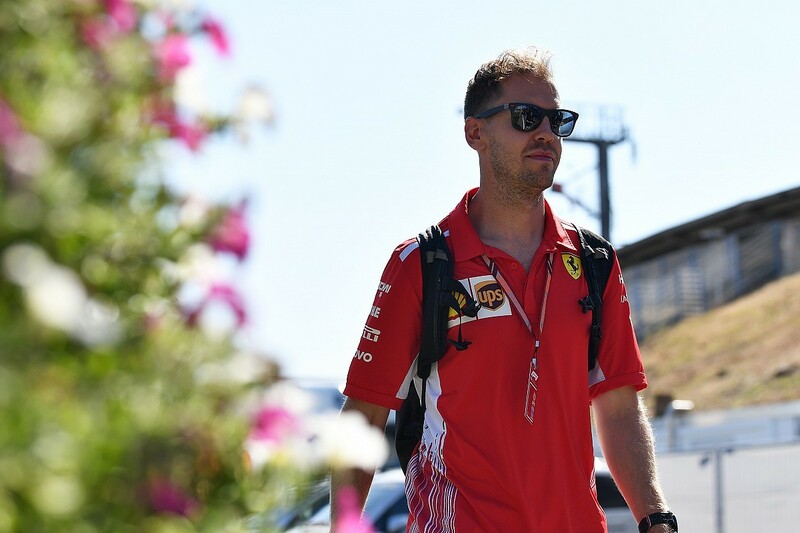 "It was difficult to explain exactly what we were seeing, that's what we kept going through with Ferrari, because it's a very complex and totally different system to anybody else's." In a world as complex and secretive as F1, there will be no confirmation that a clever 'free energy' trick between the MGU-H and MGU-K system has been key to Ferrari's recent progress. Indeed, if it were an easily understood thing, then Ferrari's rivals would swiftly have copied it. Instead, it's all guesswork as to what each of the manufacturers is up to. Could such a system be a part of Ferrari's ongoing strong form? Almost certainly. Is it the single answer for why Ferrari has been so strong? Definitely not. 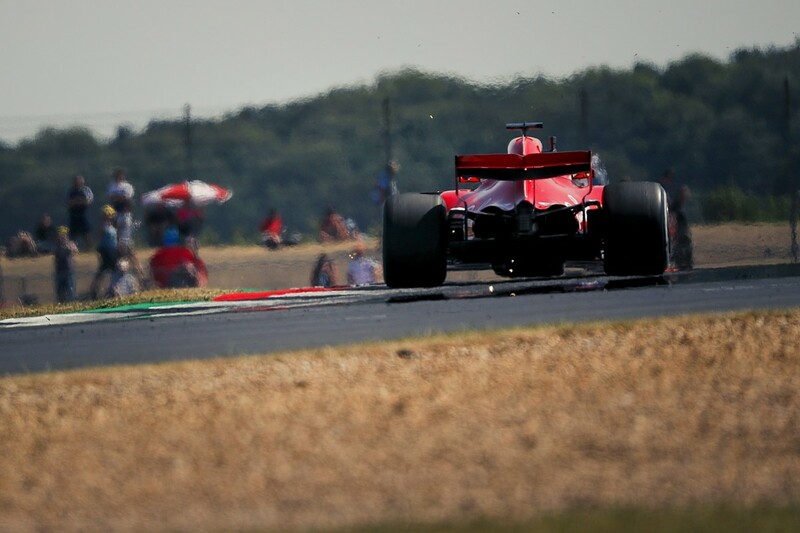 Even reflecting on Silverstone, let's not forget Ferrari has moved away from a shorter wheelbase car this season so it did not suffer the kind of deficits it has had in the past at such high-speed tracks. It certainly was not all engine related. 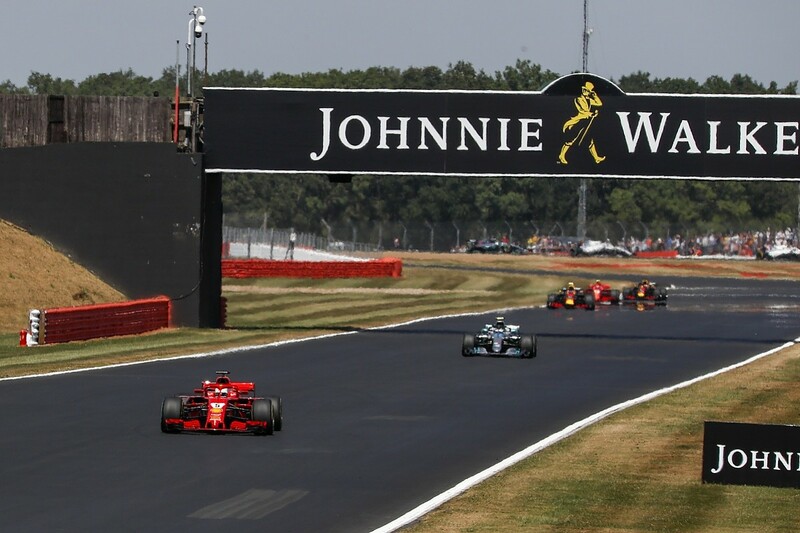 As F1 heads to the German GP, and Mercedes licks its wounds after seeing Ferrari take and extend the championship lead in recent races, it was interesting to hear Toto Wolff's declaration earlier this week about the form of the two teams over F1's triple header. "While we didn't maximise on points, we did bring the quickest car to all three races," said Wolff. This weekend, at a Hockenheim track where braking is above average and there should be no problems with derating, it will be fascinating to see if there is much of a performance swing again between Mercedes and Ferrari. If there is and things edge back to Mercedes, that could offer yet more of a clue as to what is going on. And, two weeks on from Silverstone, Mercedes will need no reminding what victory would mean a few kilometres away from its road car base - and right in Vettel's backyard.